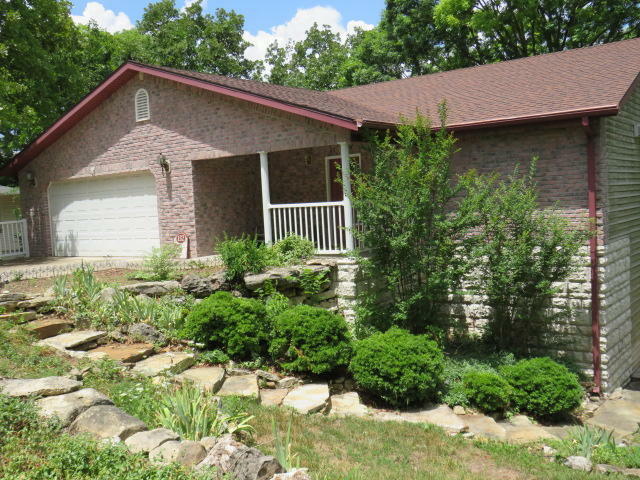 Branson is known for neighborhoods right in the center of things, while also feeling like they're out in the country. Murphy Addition is one such community with homes being minutes from everything, but also having large backyards and good size residential lots. 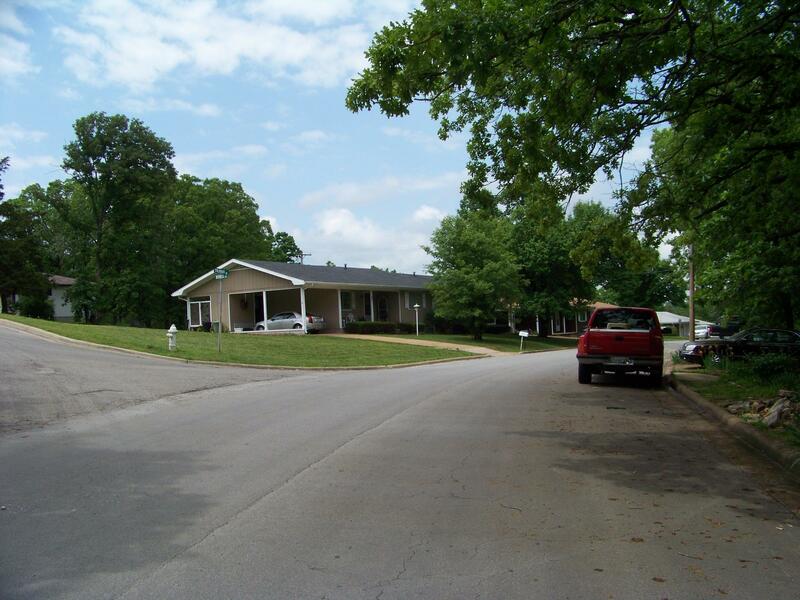 This quaint Branson subdivision provides many beautiful homes in several different styles at affordable prices. All utilities are public including city water, sewer, electric, and cable. Within many of these properties, you'll find updated modern appliances, beautiful hardwood floors and back decks made perfect for BBQ and entertaining. There's something for just about every real estate buyer at Murphy Addition. Plus, being located within the award winning Branson School District, parents can trust their children to be taught well. 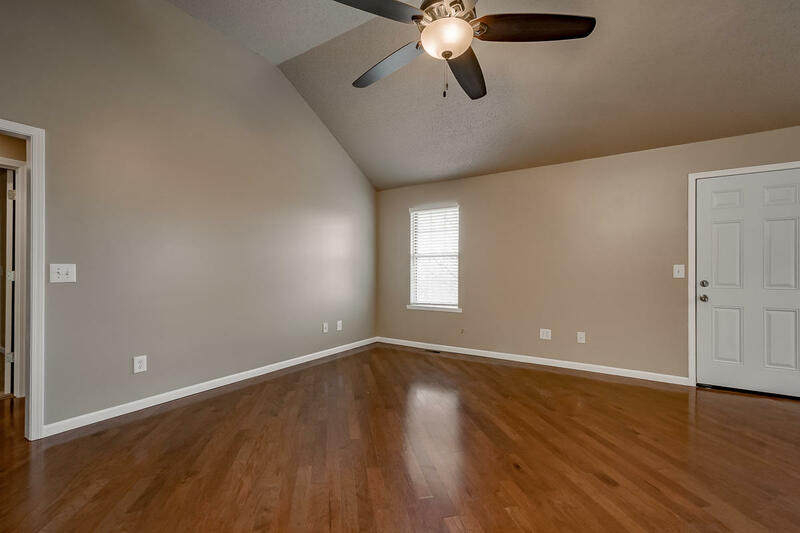 Murphy Addition is an all around a great community neighborhood with no monthly homeowner association fees. Hard to believe how quiet the area remains being just a short distance away from the 76 Strip, downtown Branson Landing and Dolly Parton's Stampede Theater just down the street. Want a copy of the neighborhood property restrictions? My name is Charlie Gerken and I'd like to show you everything available for sale at Murphy Addition in Branson. Please contact me today for a showing of this well established neighborhood.